Indian Independence Day Celebrations in Bay Area are the biggest events for Indians in Bay Area. The calendar of August 2018 is full of events around the 72nd Indian Independence Day in Bay Area. Needless to say; the Indian community in Bay Area cities will be having a gala time throughout the month of August.If you want to enjoy the Bay Area's largest Independence day celebration with full patriotic vibes with many dances and singing performances etc visit EventMozo. 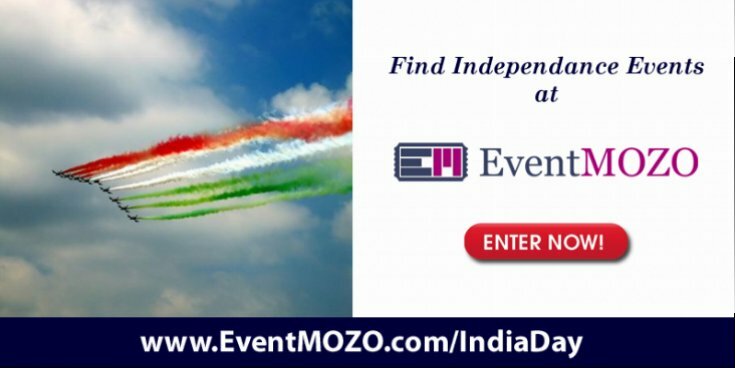 We at EventMozo.com handpicked some of the best 72nd Indian Independence Day celebrations in Bay Area cities for you. 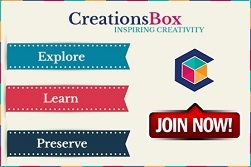 Check Out EventMozo.com for Independence Day celebration events.